Poor requirements management is among the significant contributing factors in the failure of a project. Improper requirements management can lead to disconnected teams, wasted time, out-of-control costs and unsatisfied customers. If you use documents, spreadsheets, emails, wikis and other conventional office and productivity tools to keep track of your business, customer or product requirements, you could be putting your project at risk. What did we think our solution should do again? Where did we capture our product requirements? Can you find them? I thought this version had that feature for that customer, regulation or to beat competition?! These are just a few of the questions surfaced in the face of poor requirements creation, management and verification. 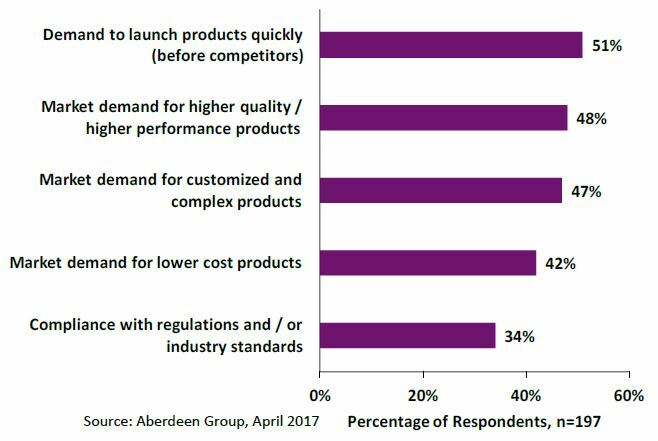 In addition to the high-level factors attributed to proper requirements process such as better time to market, reduced cost and better quality another factor is safety there are many secondary benefits. As continued regulations and compliance issues continue to become increasing complex, it is imperative that a system be in place to ensure the necessary functionality is in the solution to enable and comply with those regulatory issues. Many requirements have direct safety implications and without proper requirement creation, management and tracking may lead to liability on the part of the product and the company. In one example, the safety requirements for a pool heater was not carried over from one model to the next. The proper venting requirements were missed, causing improper installation and venting of carbon monoxide and death to four hotel guests who were in rooms above the pool heater. Not only do the requirements have to be define correctly you also have to know where to find them and leverage-link them across the entire solution implementation. In addition, the requirements must be accessible at all times to all members of the team in order to get the sharing that is required to have a cohesive and coherent product. IBM and the IBM® Rational® DOORS® solution is the industry leader for requirements management system across all industries and dimensions. Built on the Jazz platform, DOORS Next Generation uses Open Services for Lifecycle Collaboration or OSLC as the integration framework. This provides the ability to build a set of user defined integrations in requirements, tests, architecture, design as well as change in configuration etc. Watch the video to learn how Panasonic Automotive improves quality with our cloud- based requirements management solution, DOORS NG. The pressure to improve product development takes on a new meaning when designing products for the IoT. By their nature, IoT-based products are more complex – and the development process must accommodate more product functionality and higher reliability, without compromising power, form, factor, or overall performance. Demands to accelerate time-to-market (outpacing the competition), the need for continuous product innovation (ensuring ensure customers enjoy the latest updates to features and capabilities), while expanding market opportunities (the need to keep up with disruptive forces) are forcing organizations to stay on the cutting-edge of the development process. What’s crucial to product and solution development? DOORS NG enables increased collaboration with its cloud implementation with ubiquitous access. Using a consistent tool, drives consistency reducing interpretation of requirements that may led to subjective implementation. Providing a holistic view of the system enables access to the latest requirements and requirement history reduces the need to verify the information you are creating and referencing. A built-in scheme for supporting multiple users with locking capability down to the paragraph level enables reduction in duplicate copies and older versions replacing more current. Like any good requirements management solution DOORS Next Generation supports the annotation of requirements with additional information called attributes. 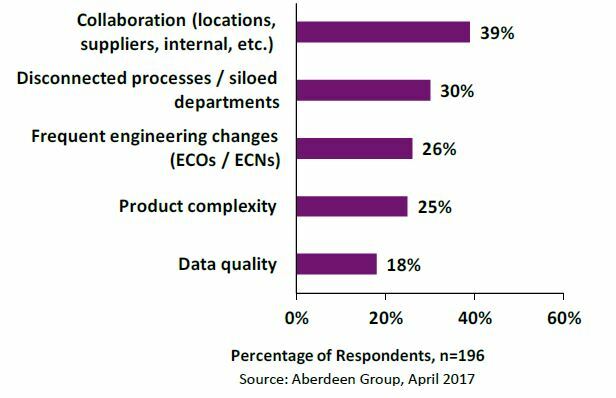 These attributes can store comments, priorities and mixed costs to improve the efficiency and effectiveness of the process being applied. #3 DOORS Next Generation can link to related work items and test plans for not only showing how requirements have been met, but also what to be validated and verified. Using traceability as a guide makes it possible to follow the data linked to impact analysis enabling you to see the effects of any proposed change before it’s been made. IBM Continuous Engineering Requirement Management solutions have been consistently rated highly by market leaders and industry analysts. The DOORS family of products has been in the market for more than 20 years – incorporating the collective learning and user experience from decades of leadership into the cloud-based version. DOORS Next Generation is available with authorized and floating user licenses with perpetual and term-based licenses. Customers can also take advantage of token-based licensing for additional flexibility. DOORS Next Generation is relatively simple to get up and running. Explore the vibrant user community on Jazz.net. With an active forum, library, blog, and more, support is always at your fingertips. To learn more, please download our white paper or preview DOORS Next Generation. For our experiential learners (aren’t we all), we recommend you take DOORS Next Generation for a test drive. The post Unlock the cloud for requirements management appeared first on Internet of Things blog.